My problem was when I speak on Skype my voice turns into Chipmunk-like sound. But if I don't use Skype, I can record my voice clearly with other tool, e.g. Audacity. First I tried remove module "snd-usb-audio", and re-insert it again. This doesn't work. Editing its config at '/etc/modprobe.d/alsa-base.conf' doesn't work either. 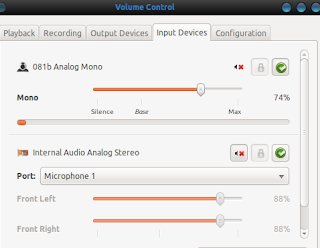 Tried this one, https://help.ubuntu.com/community/UbuntuStudio/UsbAudioDevices doesn't work either. Adding '~/.asoundrc' doesn't work either. THE PROBLEM IS FROM SKYPE!!! 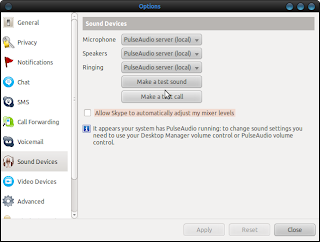 The solution is to uncheck the box says "Allow Skype to automatically adjust my microphone mixer levels"
a day after, it didn't work. Then, the Skype option(sound devices) will have another button on that page. 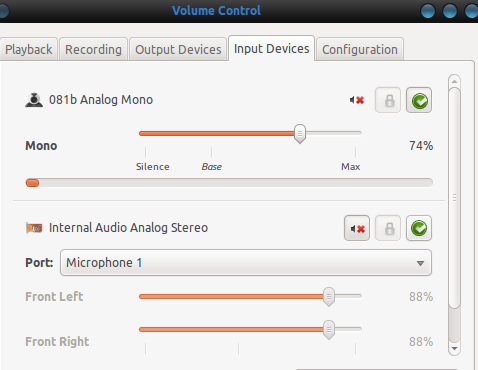 for my device set internal Audio, set Profile to "Analog Stereo Duplex"
Brilliant. This saved me! Thanks so much! All you need is a computer connected to the internet. You download a program, you install it, you register a skype friends..